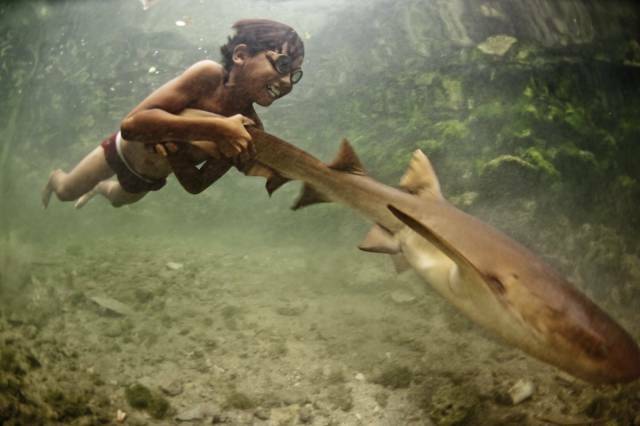 Diving is an everyday activity, causing the Bajau to rupture their ear drums at an early age. 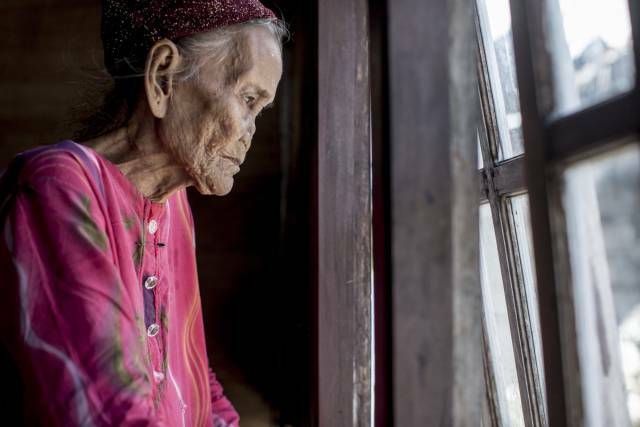 The Bajau people encounter constant danger, which prevents many from living to an old age like this woman. Many are crippled or die from "the bends." This decompression sickness occurs when people dive and then rise to the surface before allowing their bodies to depressurize. 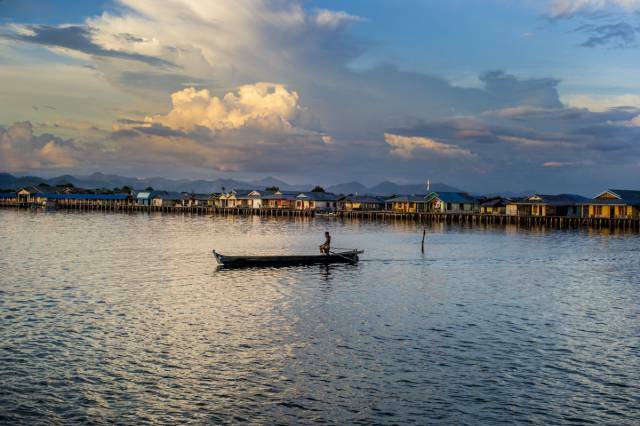 Living on the sea has become increasingly difficult in recent years, as the Bajau have over-fished their habitat. Bajau make a living by selling the grouper and Napoleon wrasse fish to Hong Kong fishing companies. 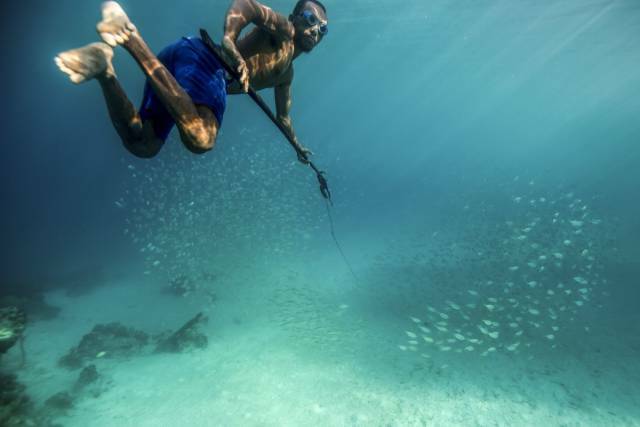 The Bajau's destructive fishing techniques began when soldiers during World War II introduced them to dynamite fishing. 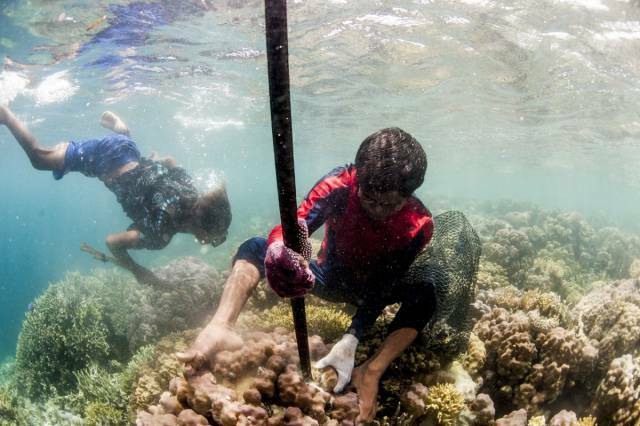 Since its introduction, the Bajau have had a destructive relationship with the habitat. 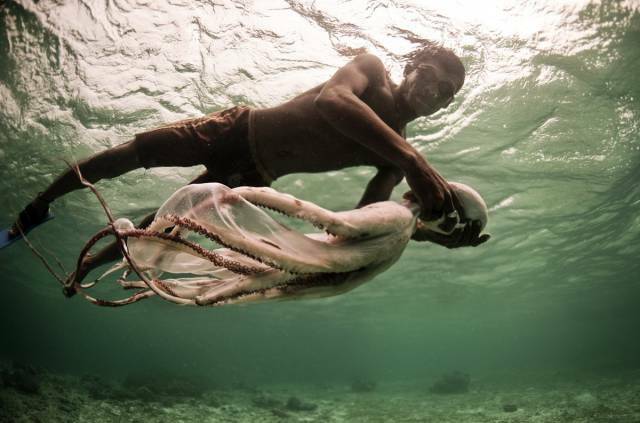 The Bajau have also taken up fishing with potassium cyanide, a chemical they shoot at target species. 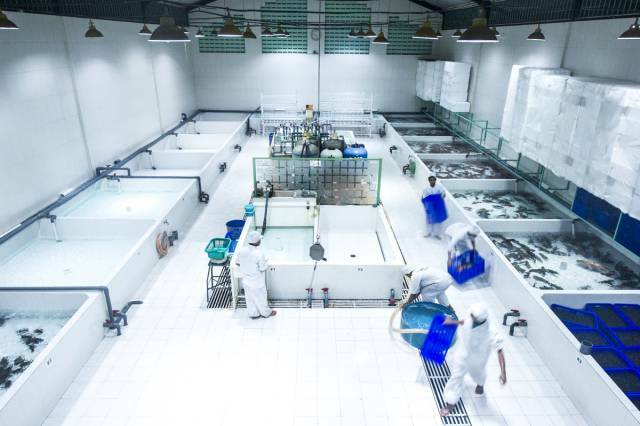 The chemical stuns the fish, which allows them to be sold live. But it also severely damages coral reefs. Hong Kong fishing companies introduced the cyanide to the Bajau. According to Morgan, it was a trap. "They give the Bajau the cyanide and the Bajau have to pay back the fee in fish, but they can never fish enough to pay it off," Morgan says. "It's a vicious cycle." After the Hong Kong companies receive the fish, they inject them with steroids to keep them alive. 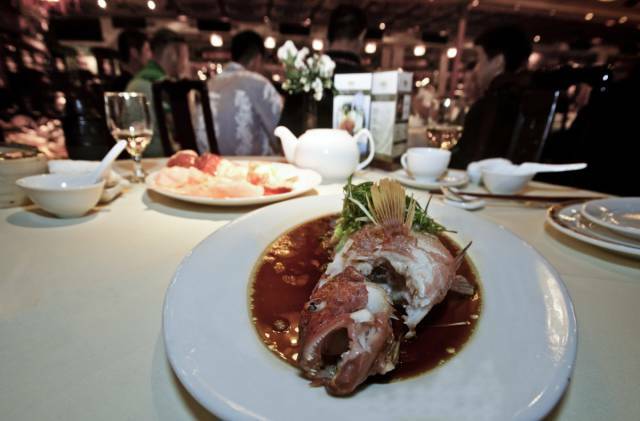 Live fish are a major seller for Asian restaurants. 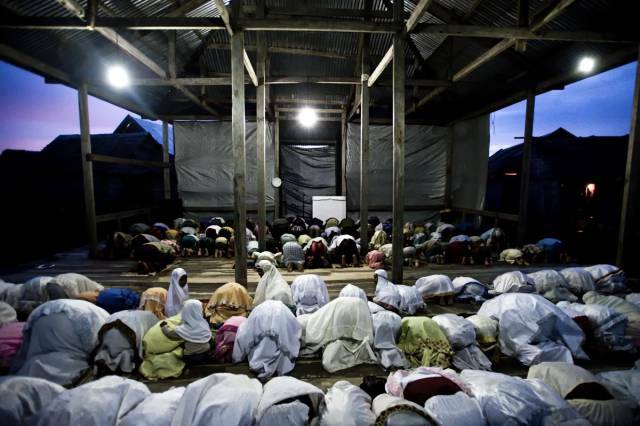 The Bajau are slowly losing their culture. 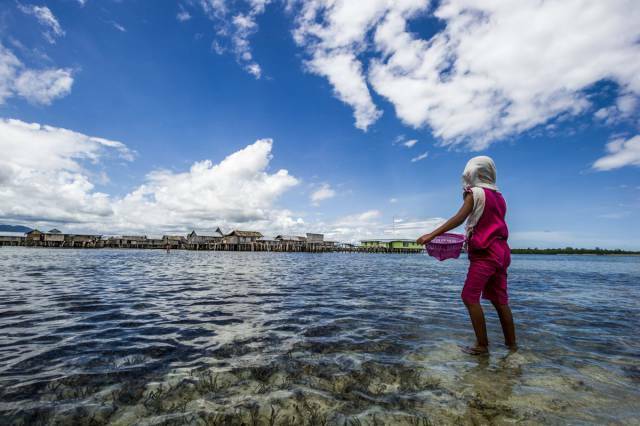 Controversial government programs have forced many Bajau to live on land. This puts them at odds with many governments because Bajau are constantly crossing international borders on their boats. 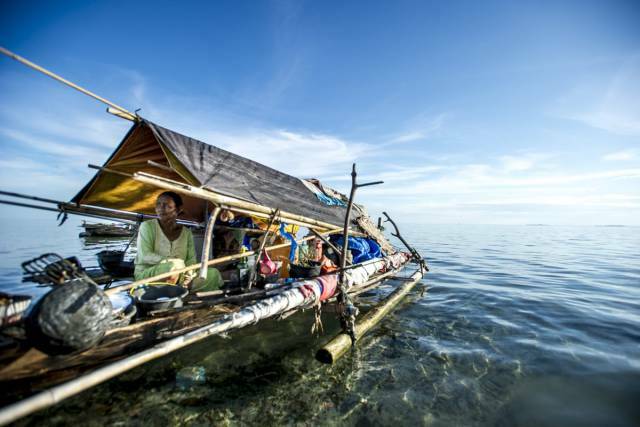 Morgan says that when the current generation of Bajau die, there will be none who live at sea. In recent years, Bajau youth leave the boats in search of work in the cities as soon as they are old enough. 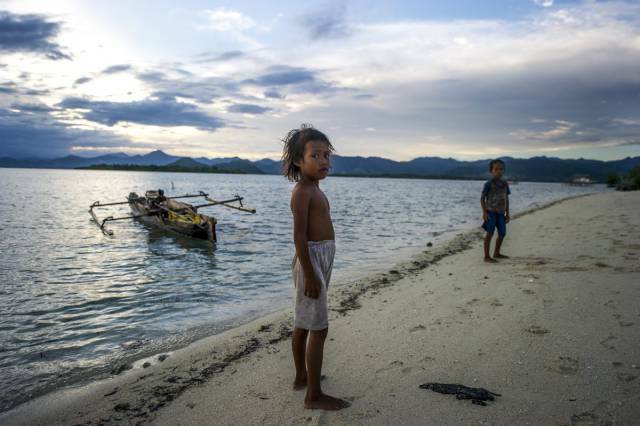 There is some hope that the Bajau's living situation will improve. 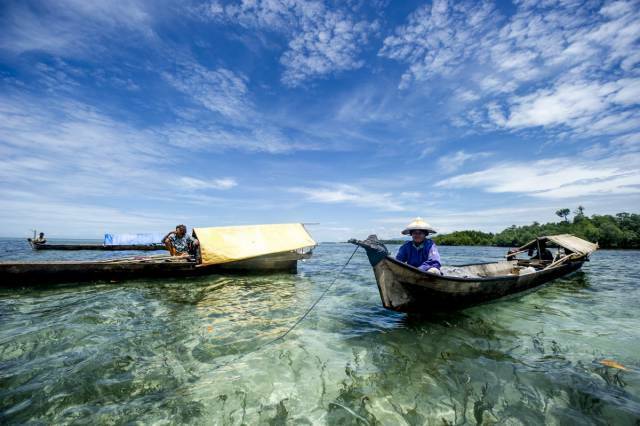 The World Wide Fund For Nature and Conservation International has been teaching sustainability practices to the Bajau in recent years. For his part, Morgan has tried hurting the live fish trade by focusing on the consumers. After photographing the Bajau, Morgan published his story in the South China Morning Post, as Hong Kong is the main terminus of the Bajau's fish. He says that he received hundreds of emails in response.